Imagine that you're pumped up to play your favorite PS4 games — and suddenly your PS4 starts acting up. Here are some trouble-shooting tips to try before you dial Sony for help. With a few simple tricks, you might be able to get back in the game in just a few minutes. 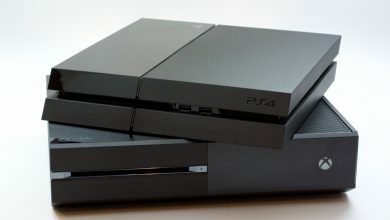 Did your PS4 turn off suddenly while you were playing a game? If it does this repeatedly, check the hard drive and make sure that the PS4 is getting adequate airflow and ventilation. Sometimes, if your unit is being crowded or if airflow is cut off, it may overheat and power down. Check the HDMI cable as well and reseat it if necessary. 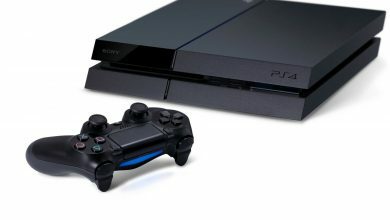 Is the PS4 failing to read a game disc? First, take the disc out and inspect it for scratches, dust, or debris. Once you're sure that the disc is clean and undamaged, power the PS4 down completely and wait for a full minute. Then turn it back on and try the disc again. If you still have an issue, try turning it off and unplugging the power cable before powering the console back up and inserting the disc once more. 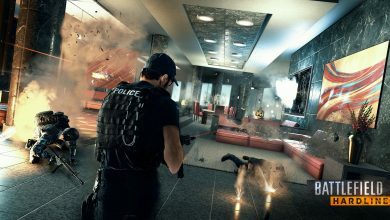 Does your PS4 keep freezing up when you're in the heat of an in-game battle? Check for any new updates for your console. 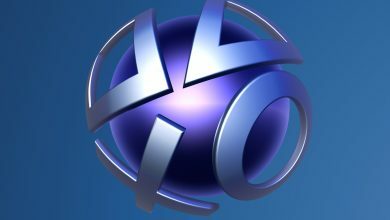 If you missed an update, you might also be missing out on beneficial fixes and performance boosters that Sony worked into the new software. Try to stay informed about updates and keep your PS4 ready for action. Freezing up can also be a sign of inadequate airflow or overheating. Try moving it to a space where it has more air moving around it, and make sure that it stands on a hard surface. Sometimes, your PS4 may give you some audio and video issues. If you can't hear the sound or you can't see the video, double-check the connections. Perhaps the HDMI cable is not pushed all the way in, or maybe there is a problem with the cable itself. If re-seating the cable doesn't fix the problem, try swapping out the HDMI cable with a different one. Test your TV with another console or player unit to see if your HDTV may be the issue. If all else fails, turn off the PS4, wait a minute, and power it up again. Is your PS4 trying to eject a disc that isn't there? This occasionally happens, but it's usually an easy fix. Just unplug every wire connected to the PS4, including the ethernet, audio, HDMI, power, and other cables. Count up to 10. Then, before you plug the power cord back in, push the PS4's power button, and wait till it blinks briefly. Count to 5 or so and then reconnect the cables to the PS4. This should fix the eject issue. If you try all these tricks and you still have issues with your PS4, you may need some expert-level assistance. Don't tinker around with the console yourself, or you may void the warranty. Instead, contact Sony to get help from the company techs. 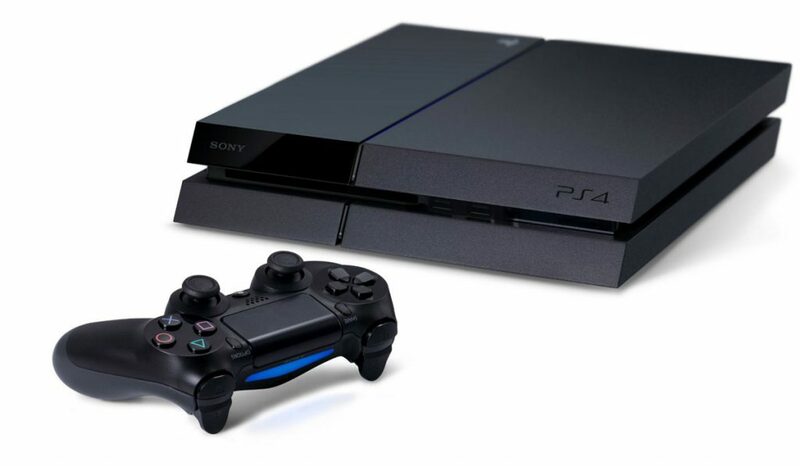 You might also want to head over to our PS4 FAQs section, which covers many solutions. You may even be able to get a replacement if your device turns out to be faulty. Then you can put those technical troubles in the past and get back to gaming.